Chipboard Sheets are made from recycled paper which is free from acid materials. It is used to make cereal boxes, tissue boxes, fruit snack boxes, album covers, scrapbooks, backing for notebooks or notepads, bulletin boards, art projects, coasters, play mats for kids, art decors, sound-proofing and other do-it-yourself projects that you can think of. It has various sizes to fit your every need. Medium Weight Chipboard Sheets can be we used with endless possibilities. Just use your imagination! 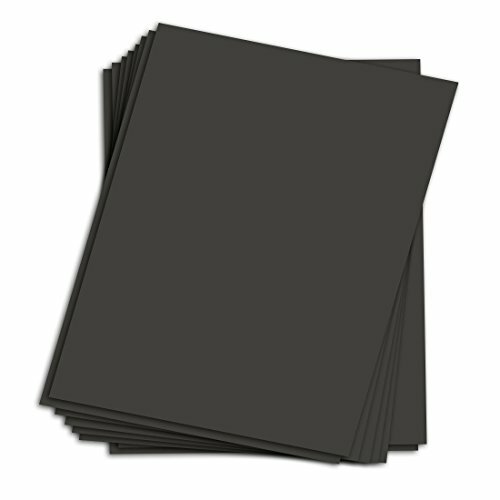 Black cardboards are perfect to use for art projects, bulletin boards, picture frames and more! Backing for notepads, photos, and prints are ideal to use with Black Medium Weight Chipboards.